FC Johansen midfielder Kwame Quee has joined Iceland top tier side Víkingur Ólafsvík, on a two-year loan move for an undisclosed fee, the Ólafsvík-based club have confirmed. 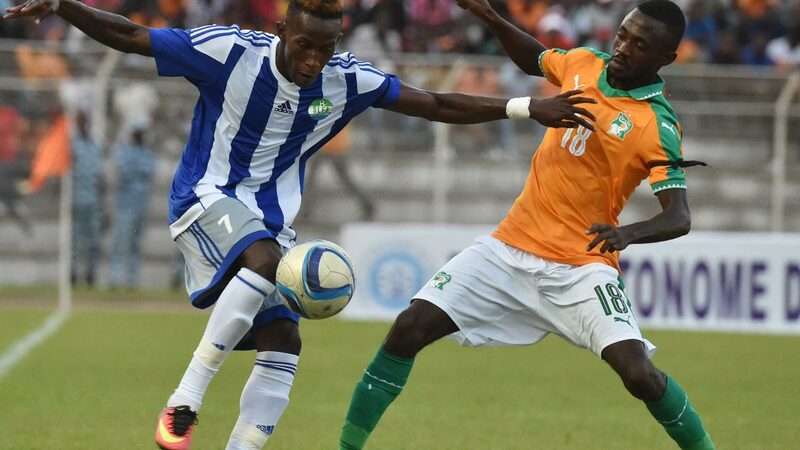 The 21-year-old, who travelled to Iceland last month has won over 12 international caps for Sierra Leone and was recently part of the Leone Stars African Nations Cup 2017 qualification campaign. “We welcome Kwame to the club,” the Ólafsvík-based club said in a statement. The 2016 national FA winner has been one of the outstanding and consistent players since winning his first International cap with Sierra Leone. Quee in February was also part of the FC Johansen side eliminated by Moroccan side FUS Rabat in this season’s CAF Champions League 4-1 on aggregate in the preliminary round. The Icelandic football club Víkingur are still without points after their first two opening Iceland Pepsi-League games. They have lost to Valur away and 2-1 at home to KR. Vikings next game is on Sunday against Bray away from home and the Sierra Leone attacking midfielder is eligible to play. He has had spells with Doutcher United, where he started his career, Sierra Rangers, Papa jack FC before joining FC Johansen in 2009.